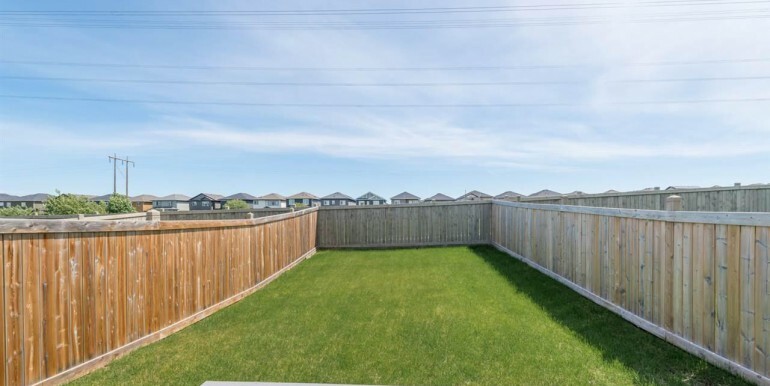 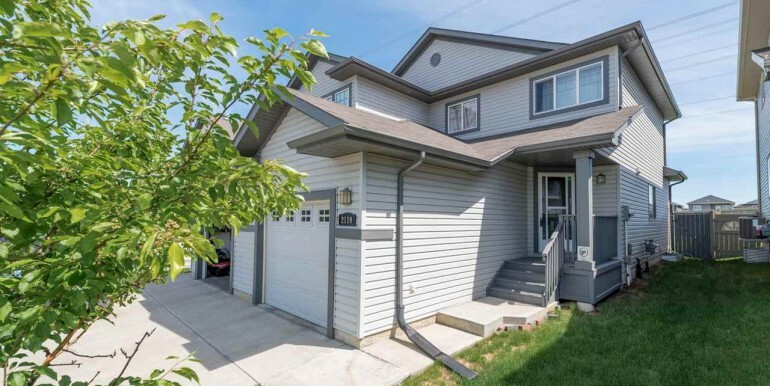 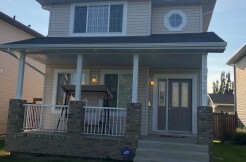 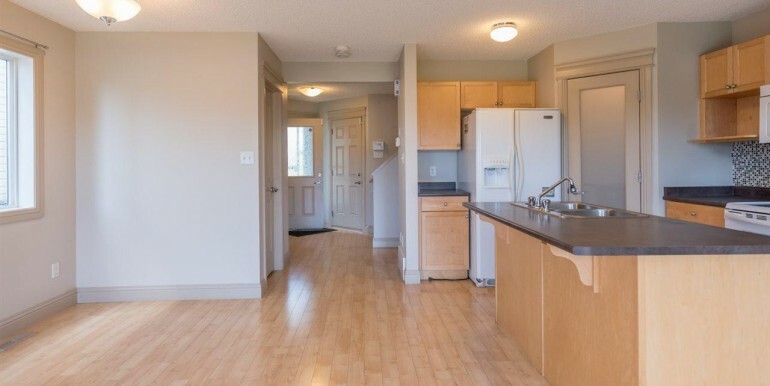 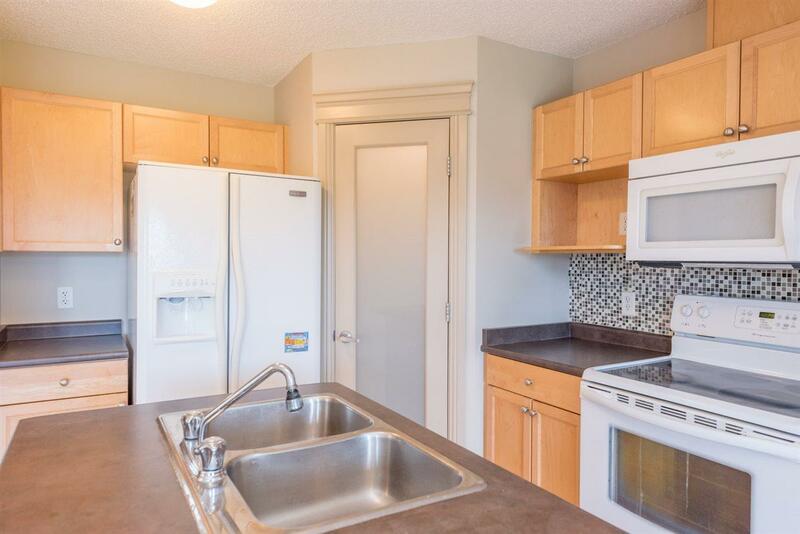 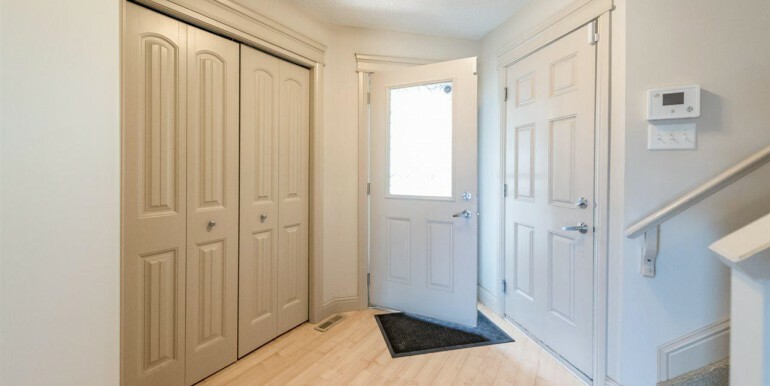 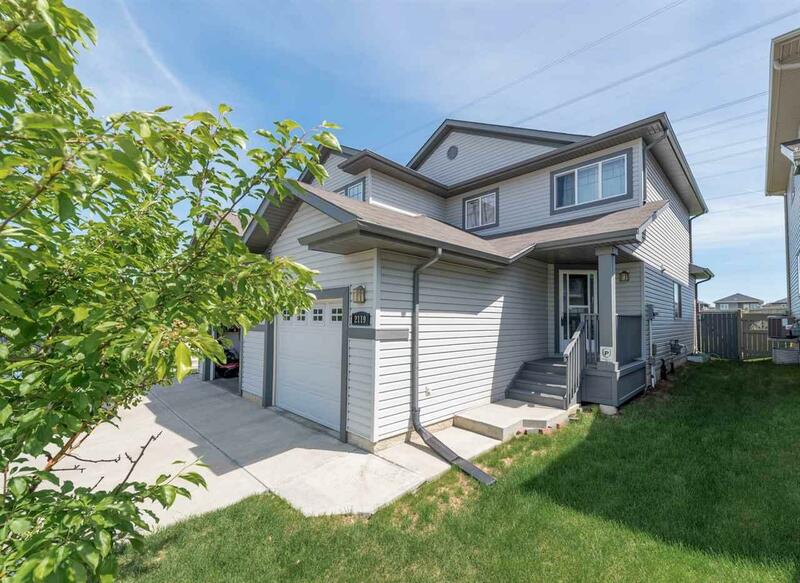 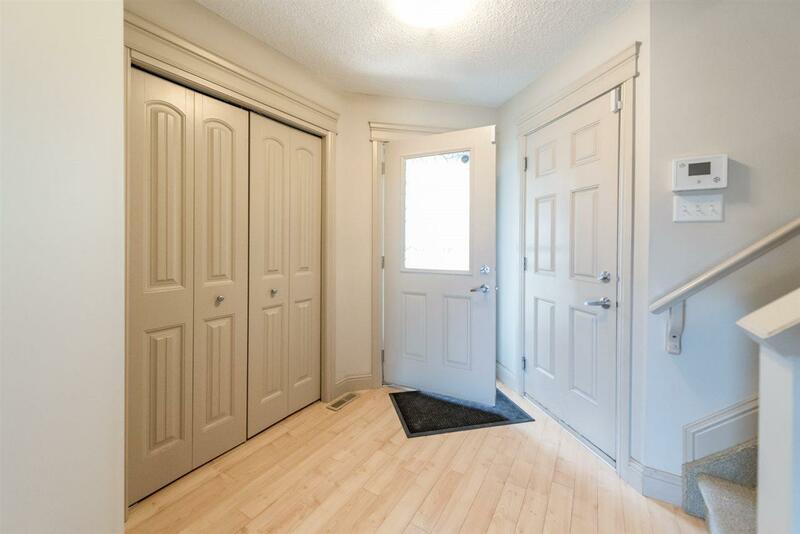 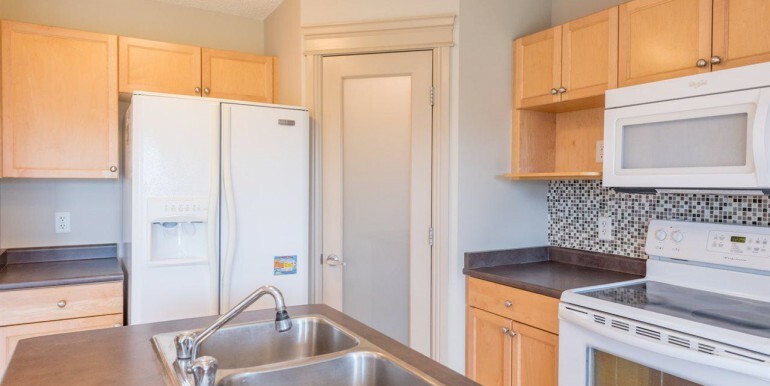 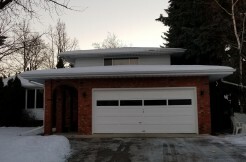 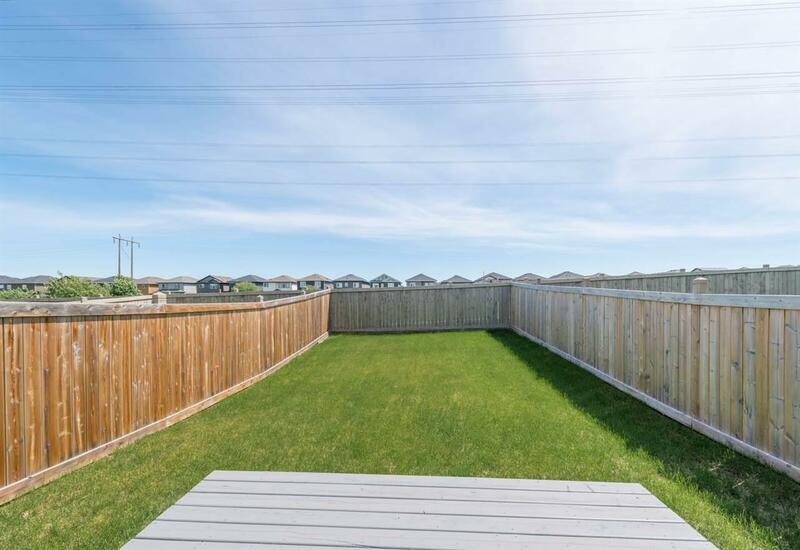 Welcome to this beautiful 1200 square foot half-duplex in Laurel!, close to Anthony Henday, major shopping centres, Transit Centre, and Meadows Recreation Centre. 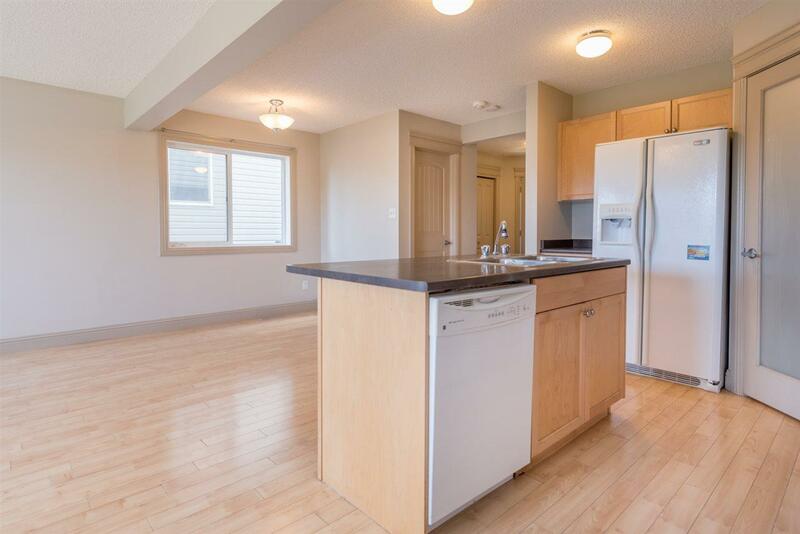 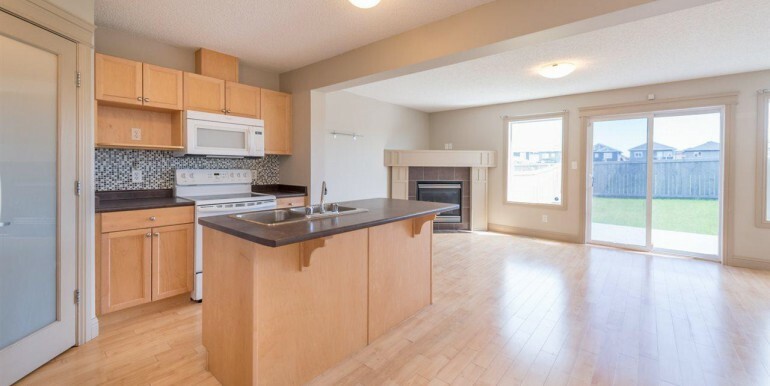 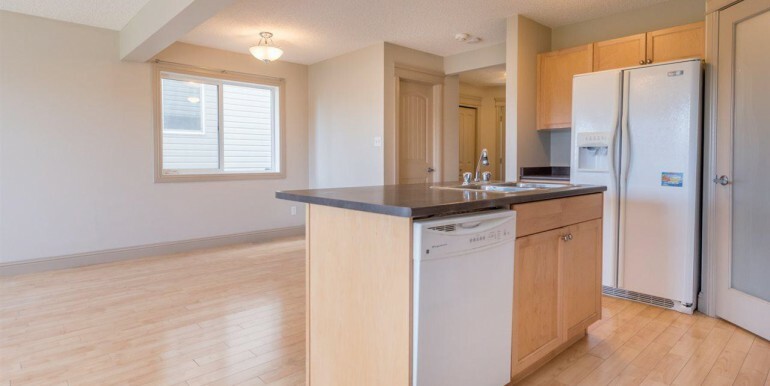 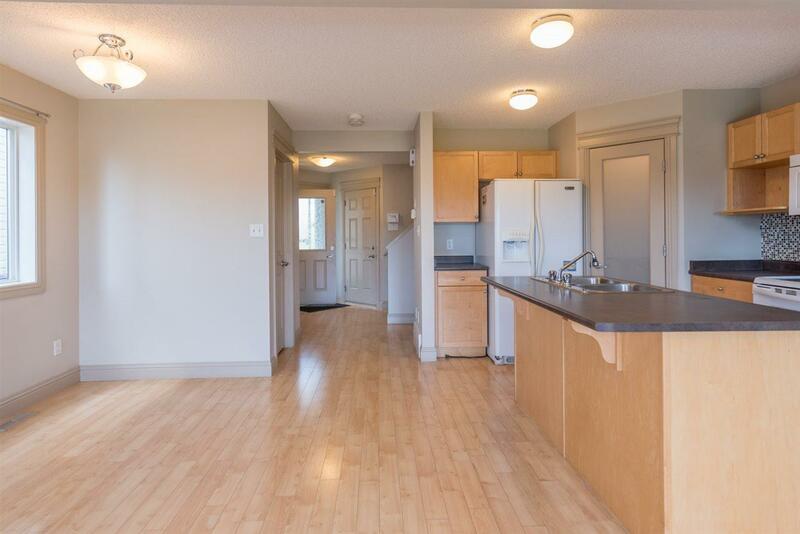 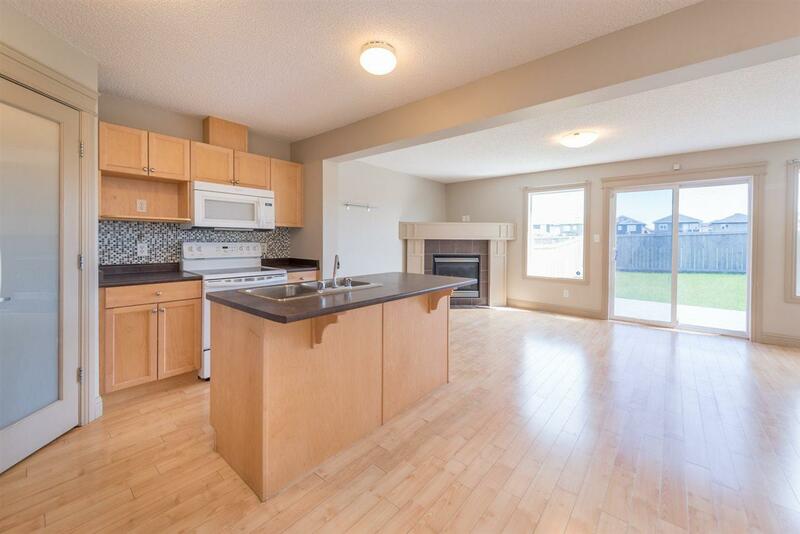 Beautiful OPEN CONCEPT kitchen fully equipped with island, all appliances and plenty of cabinet space with PANTRY! 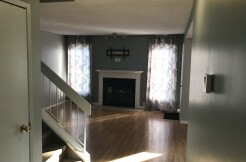 Spacious living room with corner gas FIREPLACE and patio door leading to your freshly painted deck and fenced backyard! 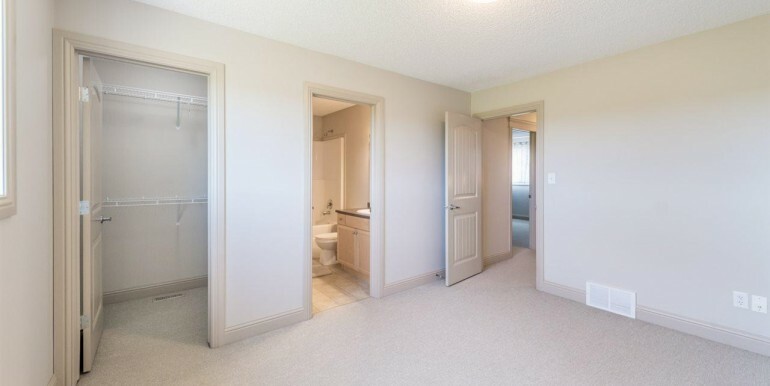 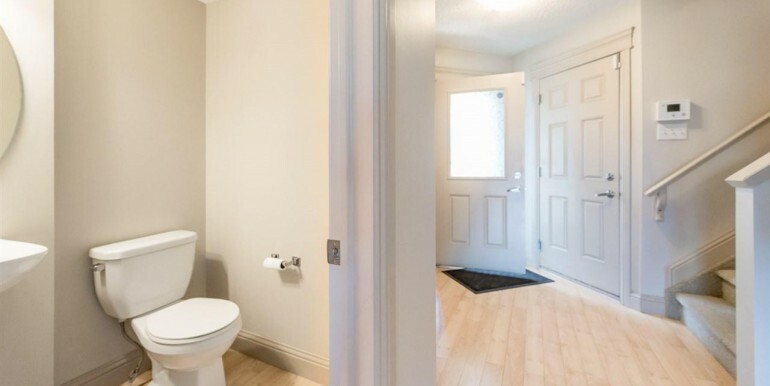 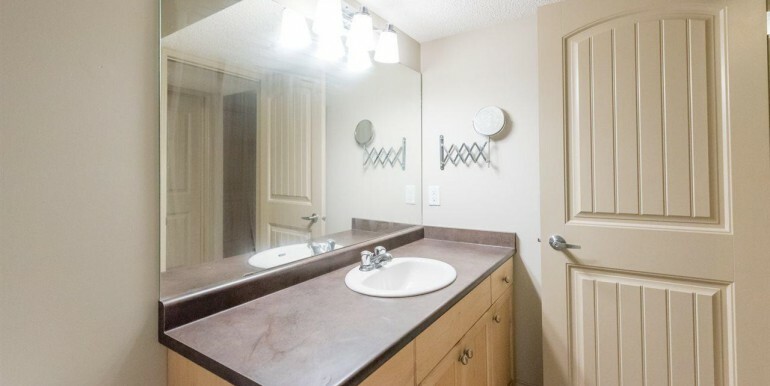 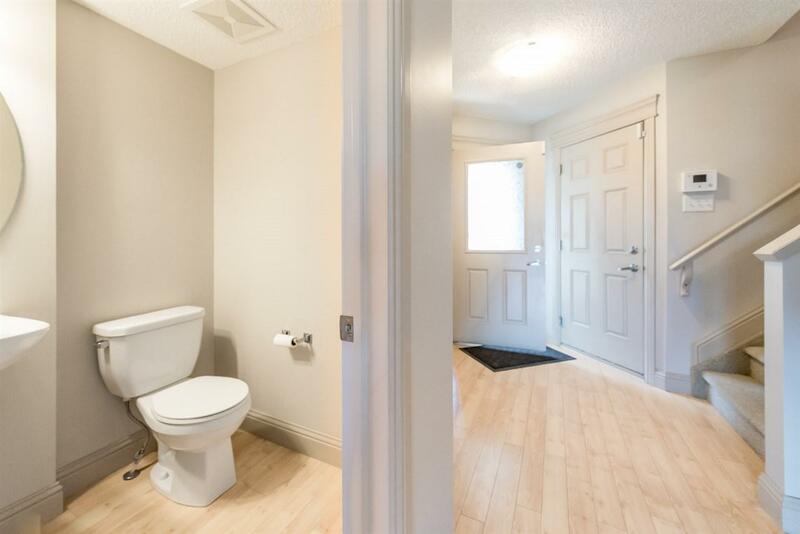 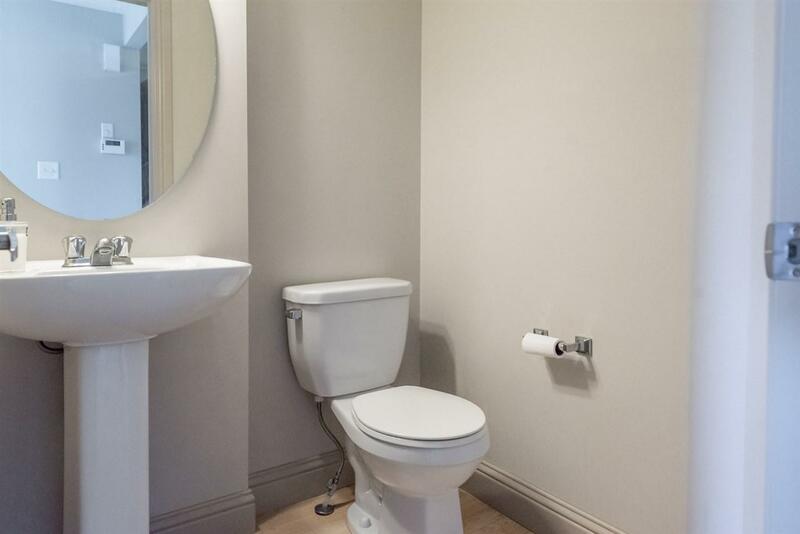 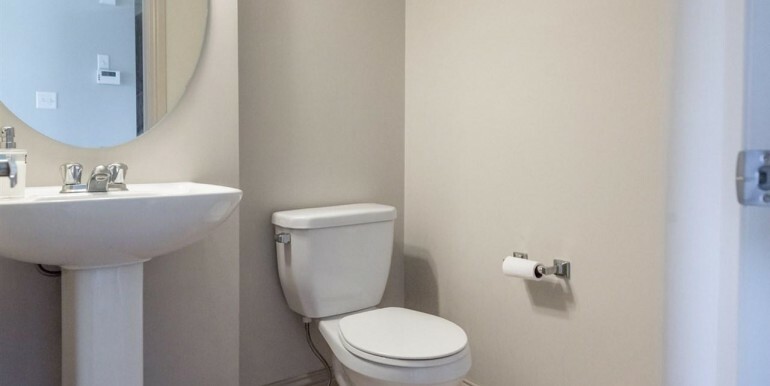 Lots of privacy as it backs onto GREENSPACE! 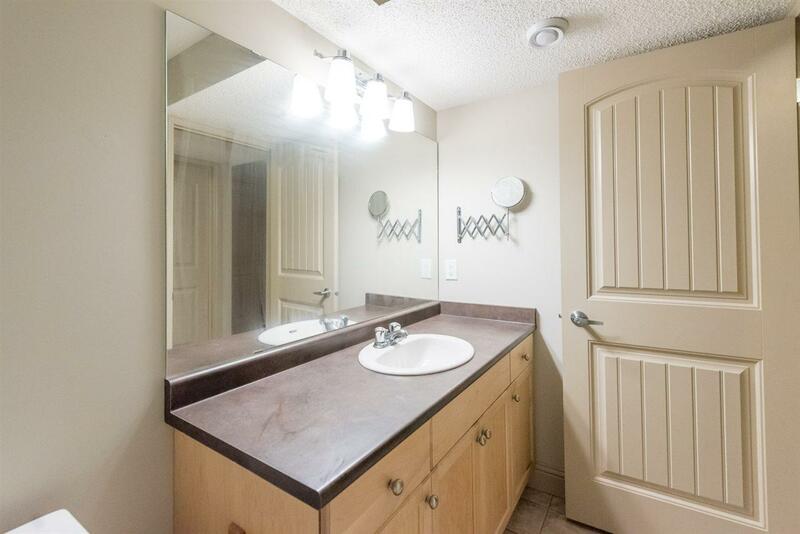 Your half bathroom finishes off this main floor area. 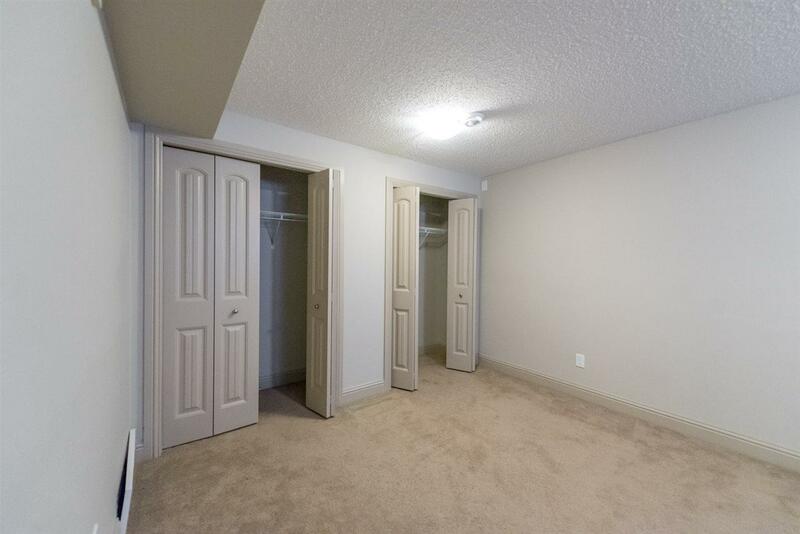 Upstairs features 2 large bedrooms each with full 4 piece ensuite and a DEN area perfect for office or workout equipment. 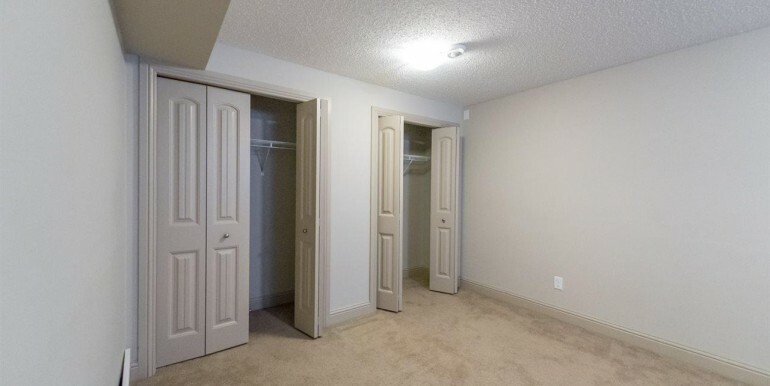 Master bedroom also has large WALK IN CLOSET. 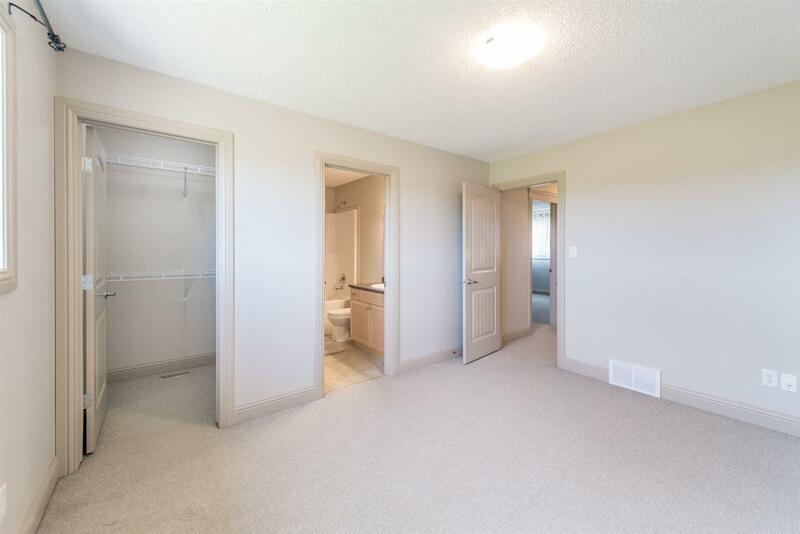 Basement is fully finished with a 4 piece bathroom and THIRD BEDROOM fully equipped with closets or utilize as a rumpus room. 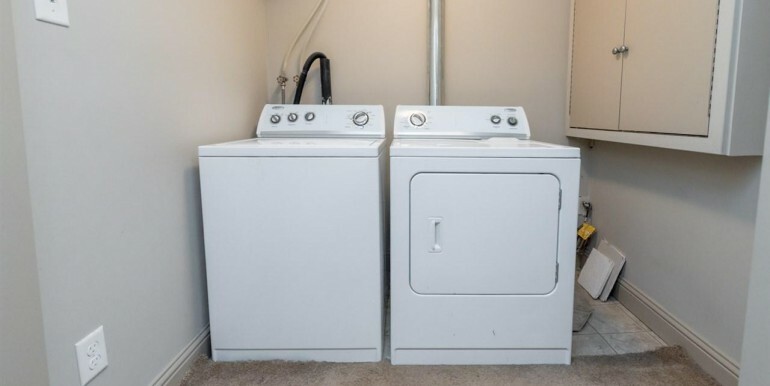 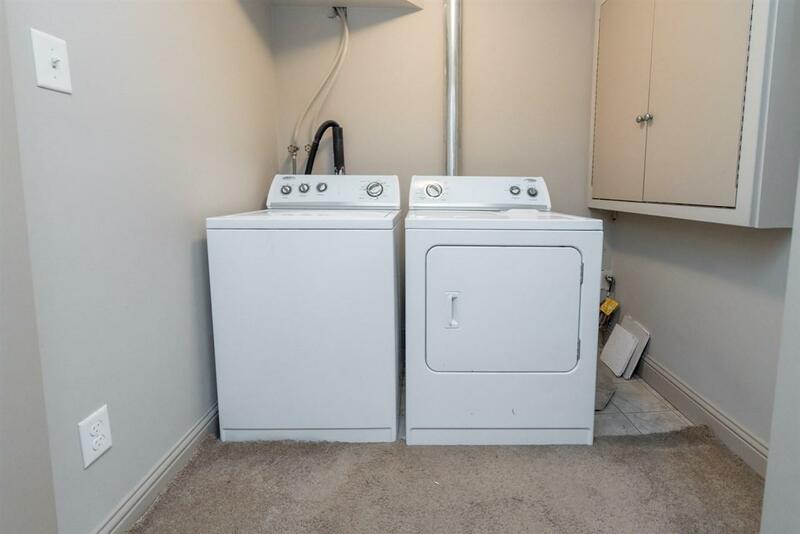 Separate laundry room and mechanical rooms finish this basement! 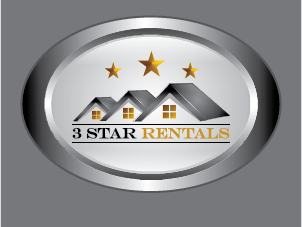 Must see and won’t last!